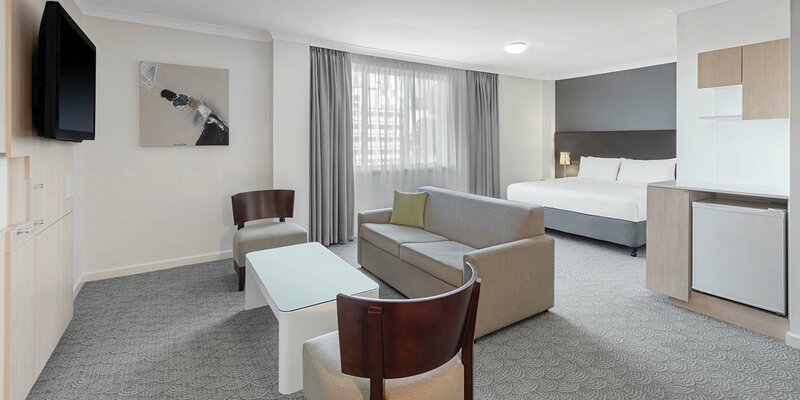 Rendezvous Hotel Perth Central is a modern hotel conveniently located in the heart of Perth’s central business district, close to many of the city’s major offices and attractions including the Perth Convention and Exhibition Centre, magnificent Kings Park and Botanic Garden, the Swan River, famous Bell Tower, Elizabeth Quay and the fantastic bars and restaurants of Northbridge. 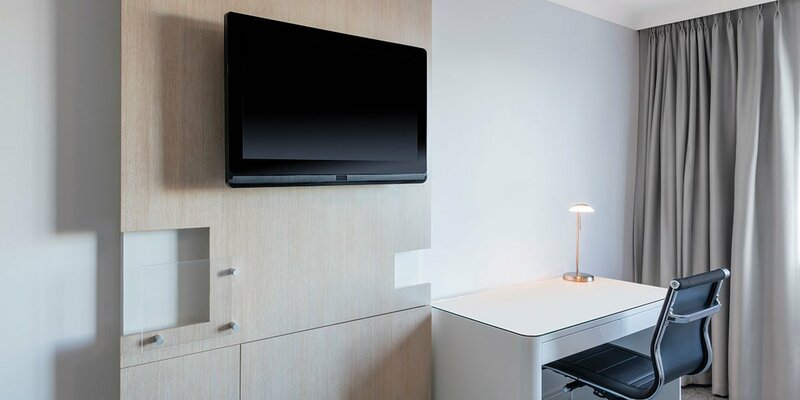 Whether you’re in town for business or leisure, make yourself at home in one of the hotel’s 103 stylish rooms and suites, enjoying the hotel’s friendly service and welcoming atmosphere. 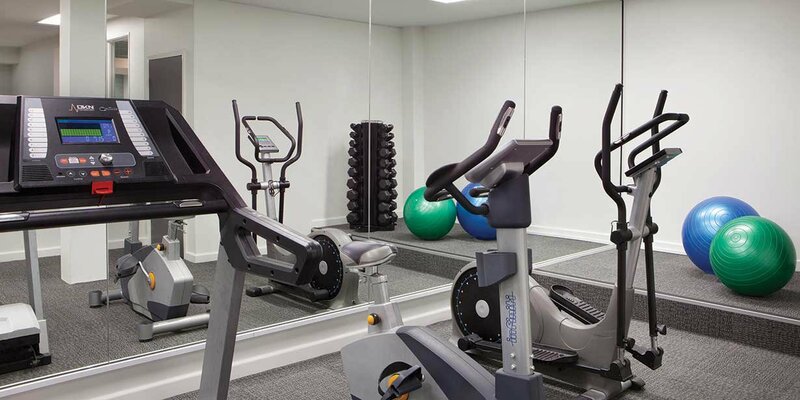 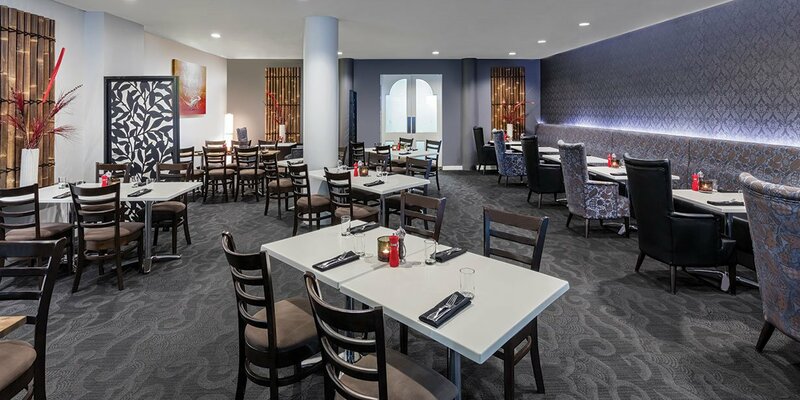 You can expect a hassle-free stay thanks to convenient amenities and services such as 24 hour reception, a restaurant and bar, secure on-site parking, and a gym at this hotel. 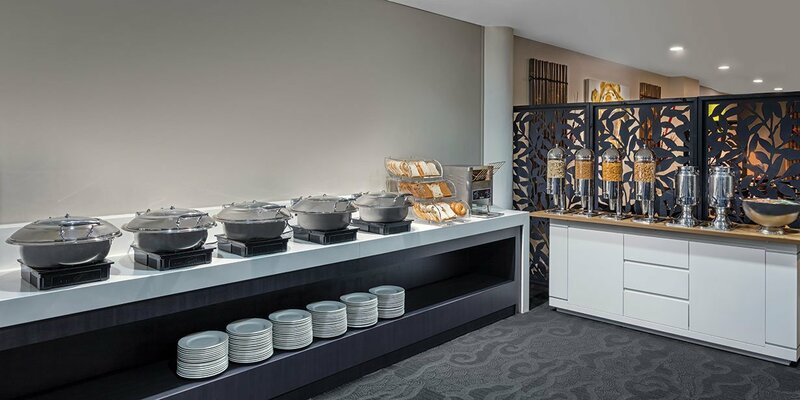 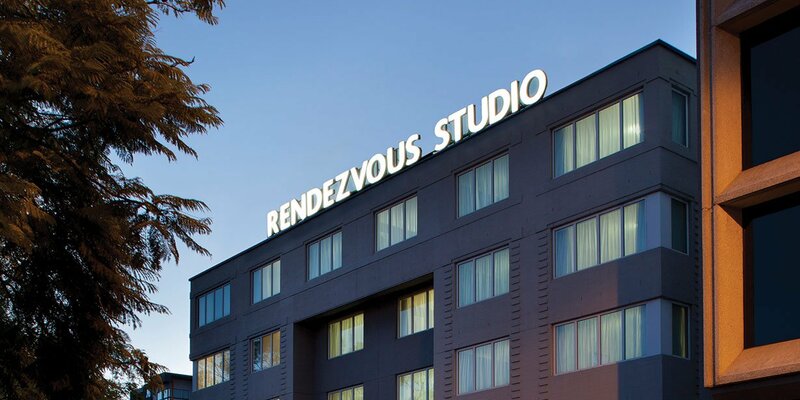 Rendezvous Hotel Perth Central also caters to events, providing tailor-made packages to ensure your conference, meeting, or banquet is a success. 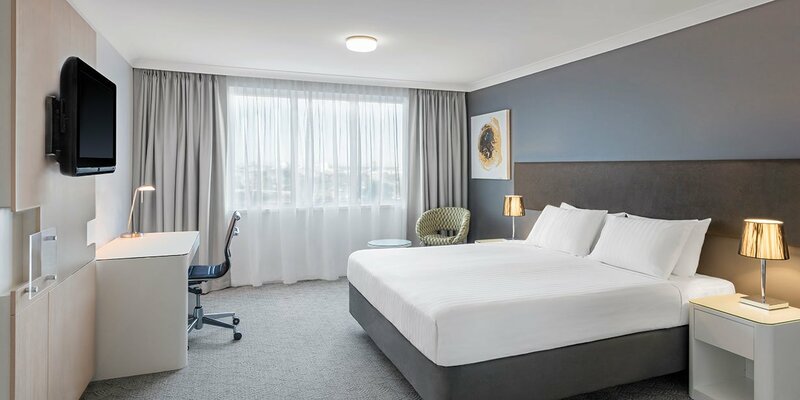 A gem on Australia’s west coast, Perth and the surrounding region offer a wide range of exciting attractions and activities for visitors of all ages. 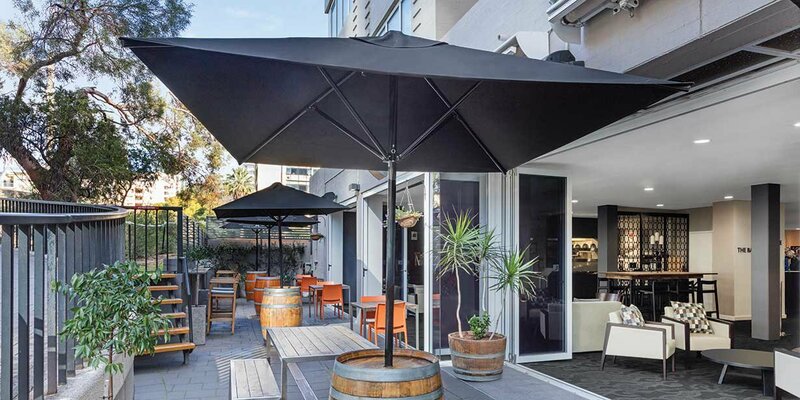 Combining a rich arts and culture scene with vibrant nightlife and magnificent outdoor destinations, Perth is yours to discover. 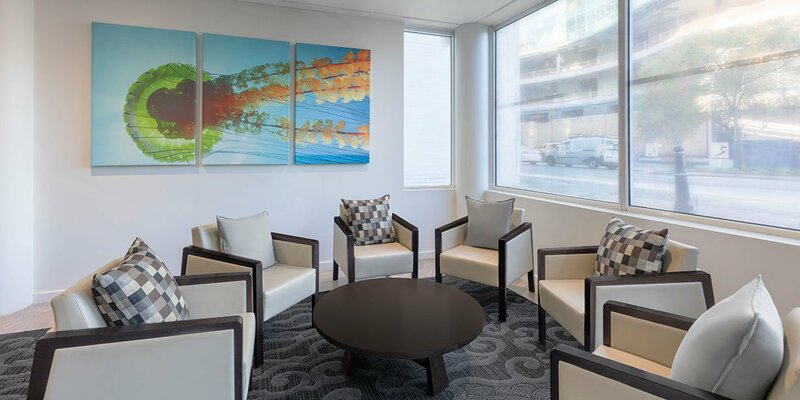 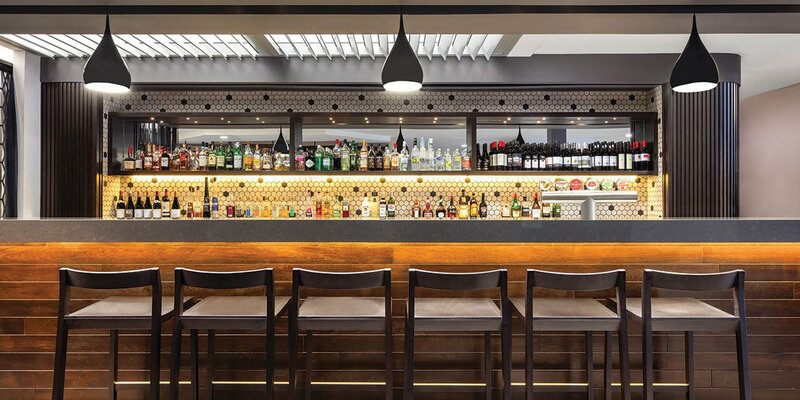 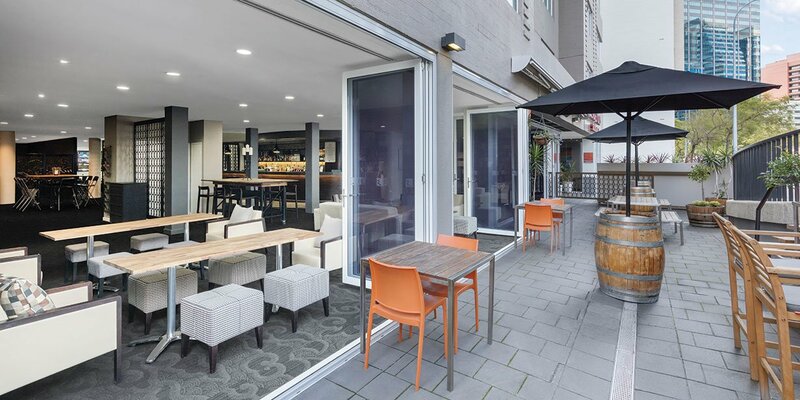 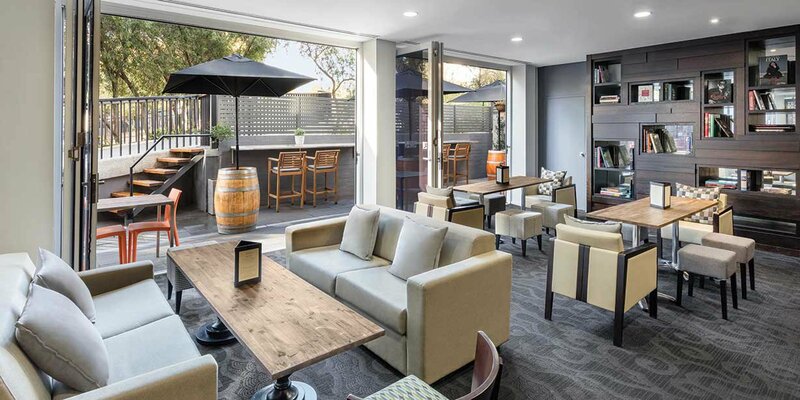 Direct access to freeways both north and south make this hotel in Perth’s CBD the ideal base for excursions to the wine regions of the Swan Valley and Margaret River. 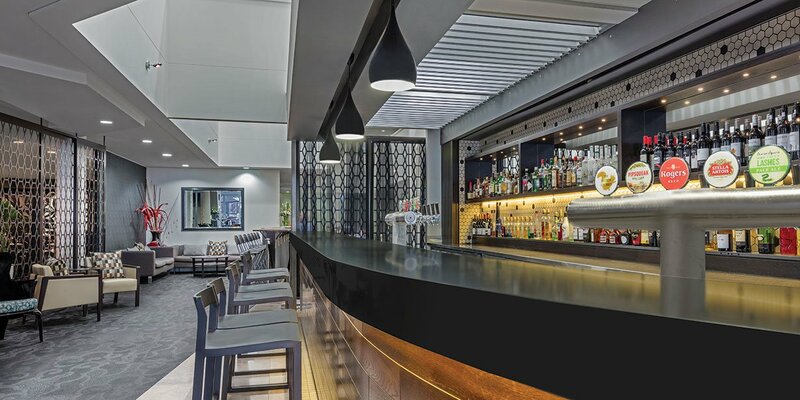 Easy access to the Great Northern Highway also makes the hotel a perfect starting point for the magical trip to Broome.